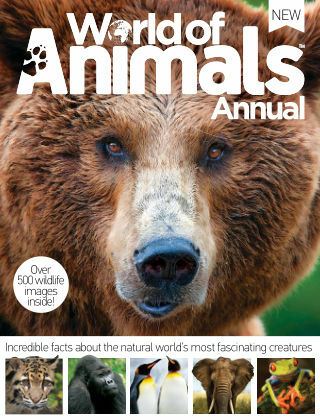 With Readly you can read World Of Animals Annual and thousands of other magazines on your tablet and smartphone. Get access to all with just one subscription. New releases and back issues – all included. We humans share our planet with the most amazing array of creatures and critters. Celebrating the weirdest and most wonderful residents of planet Earth, this book explores the lives of our neighbours through stunning photography, informative illustrations and in-depth features. 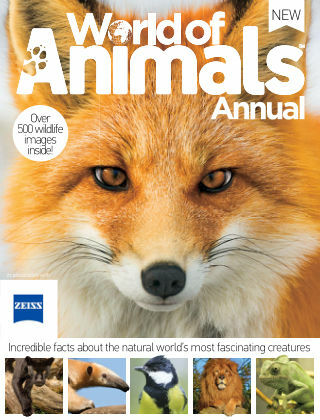 Featuring: All about animals - Read in-depth features on the lives of our planet's most beloved creatures. Amazing facts - Find out some of the most fascinating facts about nature's most intriguing beasts. Wildlife of... - Tour habitats from around the world to learn about their fragile ecosystems. Spotters' guides - Learn where you can go to view enigmatic animals in the wild.